Danny Gokey’s latest release, Rise, debuted at #1 on Billboard’s Top Christian/Gospel Albums Chart, #9 on the Top Current Albums Chart and #32 on the Billboard Top 200 Chart. Drawing from his own experiences with grief and adversity, Rise offers a powerful message of hope and triumph. This past week, Gokey released the official music video for "Masterpiece," his latest single off the record. Gokey is preparing to release new music with a new label. 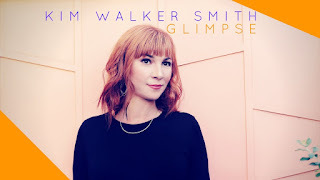 The GRAMMY-nominated CCM singer/songwriter has signed with Capitol Christian Music Group. 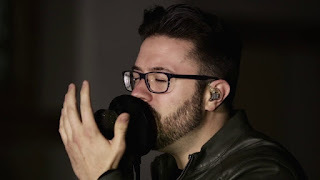 Gokey began writing for a new album in January with tentative plans to release a single this fall and a full album in early 2019.